With #InternationalPodcastDay on September 30th, I had to come up with a list of my favorite books from podcasts, featuring podcasts, or about podcasts. It’s a phenomenon, one that has totally taken over my life and much of my listening time. 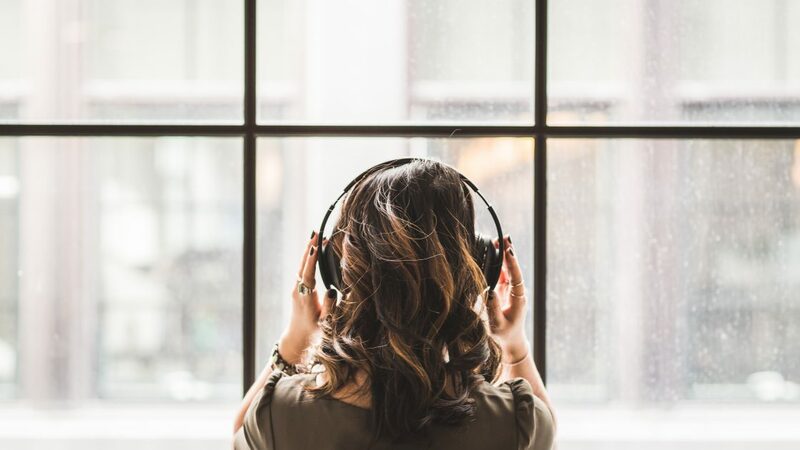 While normal people might be listening to music while getting work done, I’ve got a never-ending list of fantastic podcasts running through my headphones. Since I love when my faves cross over, it’s awesome to see these creators crossing over into the book world, and to see writers incorporating the podcasts into their fiction. For all my political junkies, I’m sure you’ve already heard of Chapo Trap House, the leftist podcast that formed in the wake of the 2016 election. 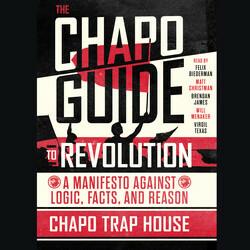 The creators have just dropped a fantastic new book, The Chapo Guide to Revolution, a satirical look at American history, capitalism, and politics. It’s a must read! Those who are looking for advice and conversation from their celebrity best friend, look no further than Anna Faris and her book Unqualified, based on her hit podcast. She gets into it, comedically telling her story and giving you life advice at the same time, with the same unflinching honesty. 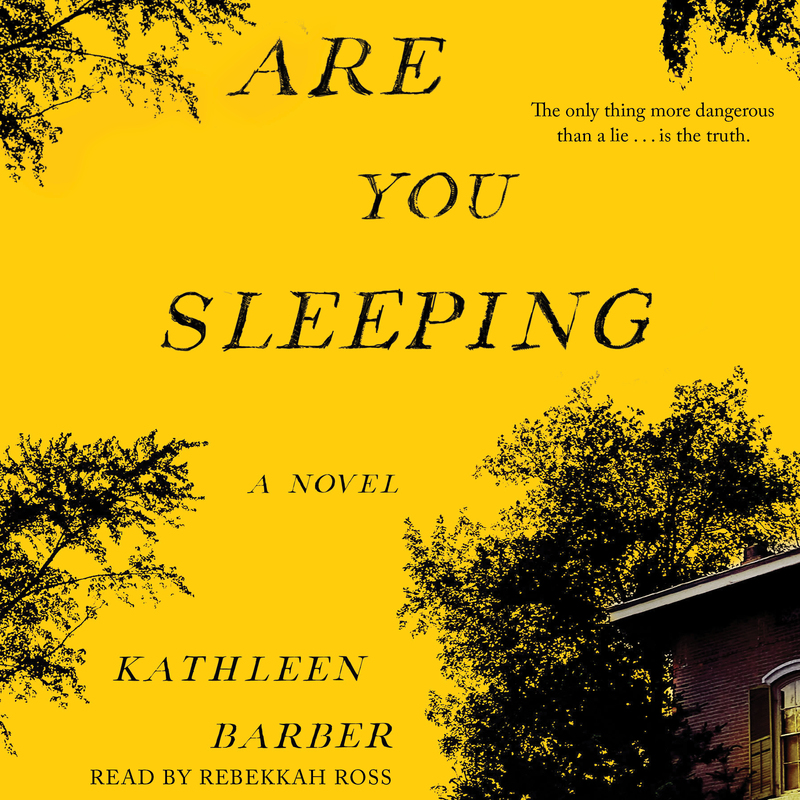 In the fiction/thriller genre, the book to snag is Are You Sleeping by Kathleen Barber. While real-life Serial can only go so far into the messiness that is unraveling a person’s life through the medium of investigative podcasting, Are You Sleeping pulls no punches. A fictional true-crime podcast reopens a murder case, and in doing so, threatens to unravel the life of the victim’s daughter. Bonus, this story was just picked up to be adapted into a TV series by Reese Witherspoon’s production company! 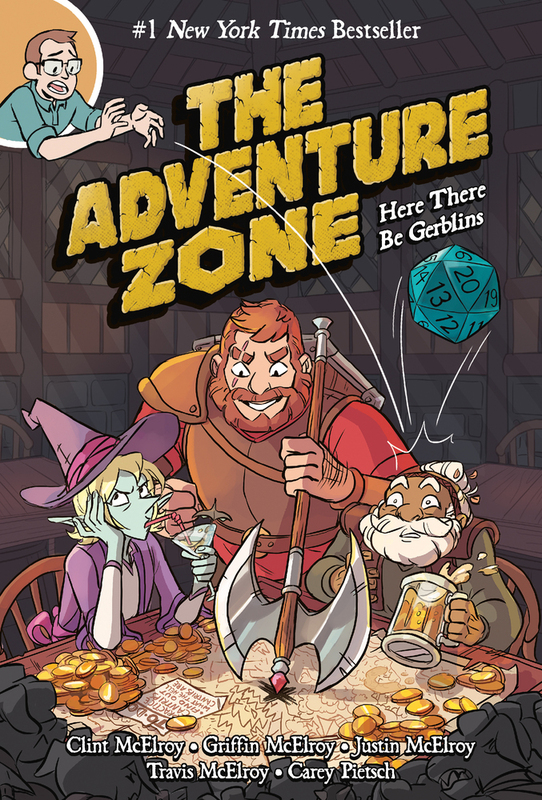 For the adventurers out there, the graphic novel to get is The Adventure Zone: Here There Be Gerblins. Based on The Adventure Zone podcast, where the three McElroy brothers and their father play a giant D&D campaign together, this comic book depicts one of their many adventures. Which they may or may not be prepared for. Lastly, for an in-world prequel, I give you Limetown. The podcast of the same name is one of my all-time favorites. 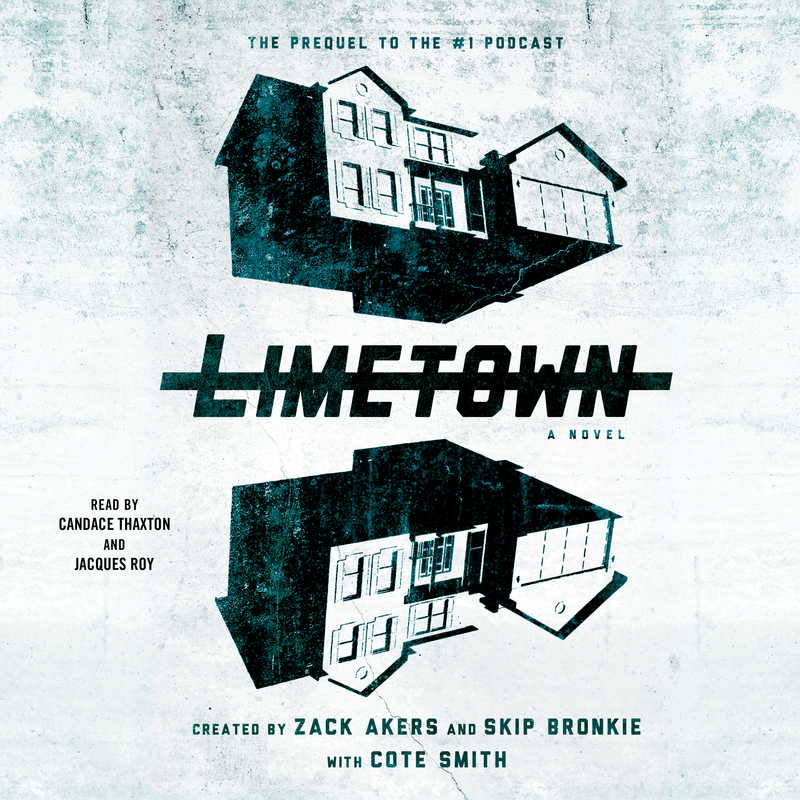 Lia Haddock, a reporter, explores what happened to Limetown, where its 300 inhabitants mysteriously disappeared one night and were never seen again. The book tells the story of young Lia and her uncle Emile, well before Limetown was created. And with Season Two of the podcast finally coming out this fall, this book and podcast duo is the perfect thing to binge. Cara Nesi is a sales rep at Simon & Schuster who sells to independent bookstores in the Midwest. She grew up in the suburbs of New York and attended the University of Pittsburgh before returning to start her career in publishing. She enjoys reading literary fiction, especially absurdist authors like George Saunders, but she also reads A LOT of fantasy, science fiction and young adult books. Occasionally, she writes some fiction and non-fiction too. You can find her on twitter at @caranesi.